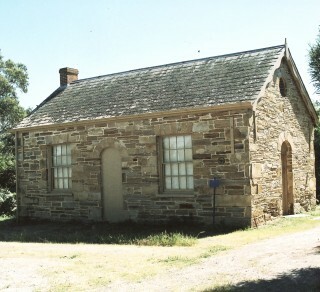 Mr Bassett’s Schoolroom is a school learning program that has been developed to support teaching of Year 3 History in an authentic heritage setting. 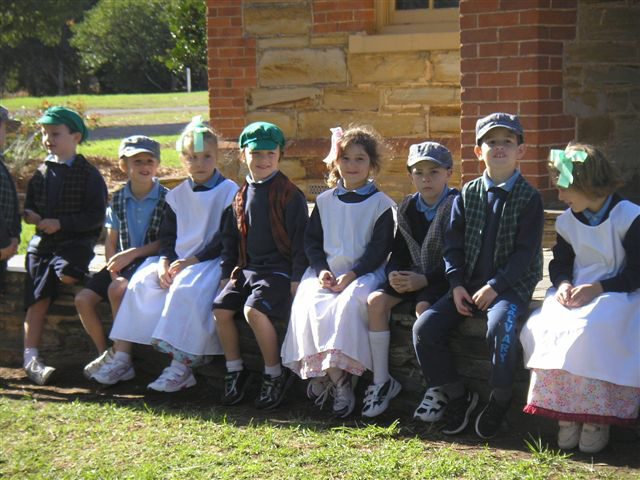 The program focuses on continuity and change in the Australian experience of school over 150 years. It has been designed to enable teachers and students to reflect on how schools and education have changed in their own area over time, as well as the shifting role of symbols and emblems in the identity and heritage of their local area. The National Trust of SA and Makers Empire pilot project was a great success.